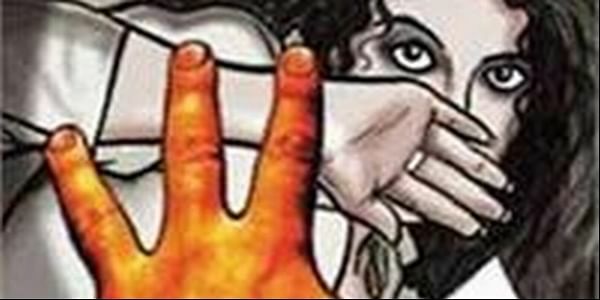 A 13-year-old physically challenged tribal girl was allegedly raped by two youths, both students of class 12, in Rewadi village in Chhattisgarh's Rajnandgaon district, the police said today. RAJNANDAGAON: A 13-year-old physically challenged tribal girl was allegedly raped by two youths, both students of class 12, in Rewadi village in Chhattisgarh's Rajnandgaon district, the police said today. Both the accused, aged 17, have been apprehended. The incident took place yesterday when the girl, who is disabled in hands, was alone at her home under Laalbaag police station limits, a local police official said. As per preliminary information, the two youths barged into her house and allegedly raped her before fleeing, the official said. The girl's mother came to know about the incident after she returned home and approached police. The accused duo were held under section 376 (D) (gangrape) and 350 (criminal force) of the IPC, he said adding that further probe is on. PTI CORR TKP NSK .